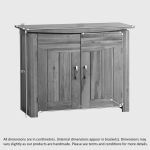 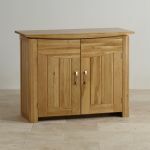 The Tokyo Natural Solid Oak Small Sideboard is the ideal storage solution for smaller dining rooms features a single large storage space with a height-adjustable shelf, it represents the perfect combination of style, practicality and durability. 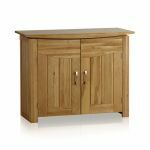 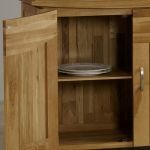 It is constructed from the finest cuts of solid oak; we never skimp on materials and we never use chipboard, MDF or veneers in any of our products. 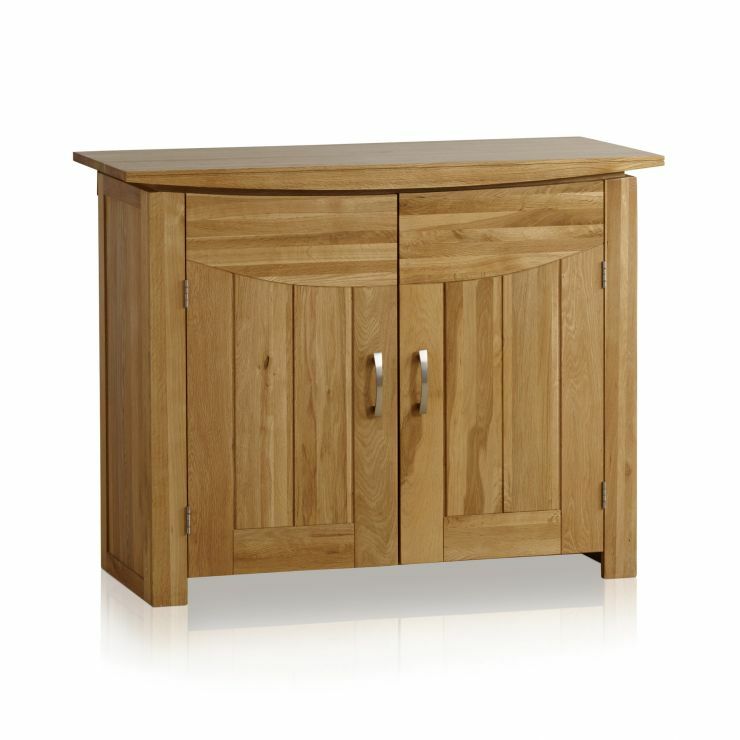 All the eye-catching design features of the popular Tokyo range can be seen; these include a shallow bowed top, curved inlaid grooves and contemporary brushed metal handles. 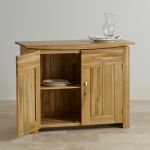 Check out the rest of the collection for some perfectly co-ordinating items of lounge, dining room and bedroom furniture.